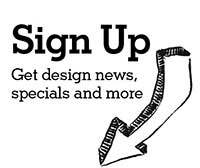 At Styleture we’re livin’ on the edge – the cutting edge of design, that is! 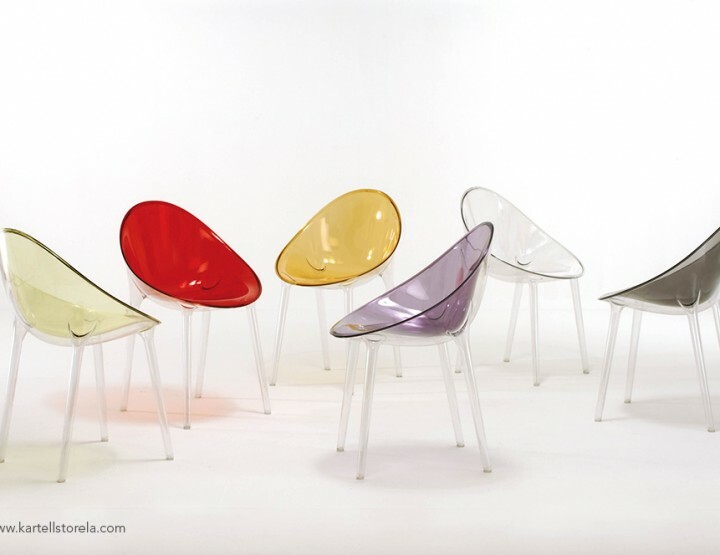 As we add more gadgets and gizmos to our arsenal of things we can’t live without, technology is seeping into more areas of the home and with wonderful results. 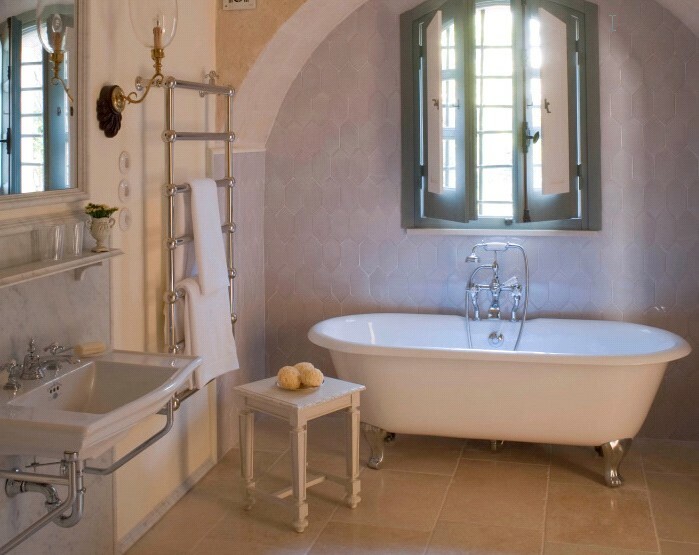 Having the latest and greatest TV is one thing, but being able to incorporate this new technology into your futuristic bathroom environment is another. Here are some of our favorite technological bathroom products that have us riding the design wave of the future. While technology is meant to make our lives easier, ThermaSol takes it a step further with an app meant to make our lives more relaxing. 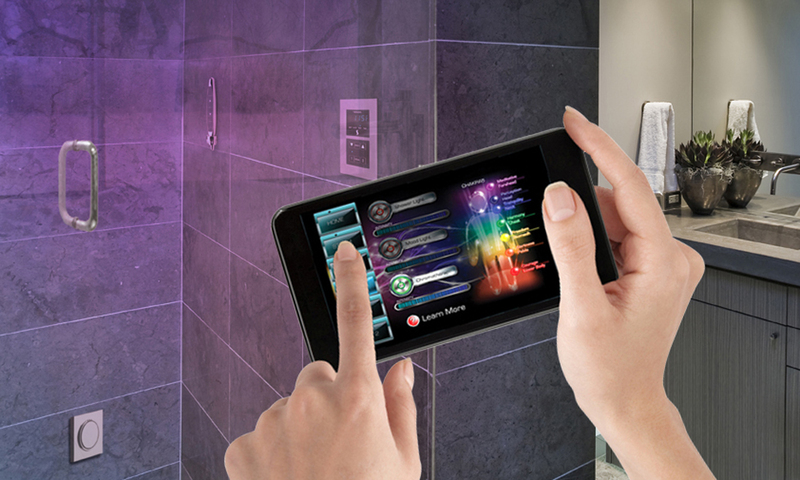 The Solitude Mobile Application allows users to control all functions of their steam shower systems (including generator maintenance, temperature settings, light and music settings and more) via handheld wireless telephones and tablet devices. 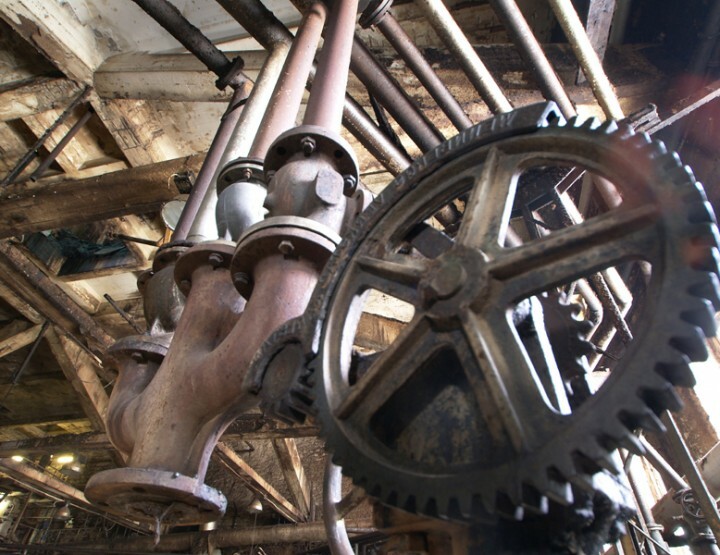 Setting up a steam session on our smartphone sounds like something even Siri would approve. 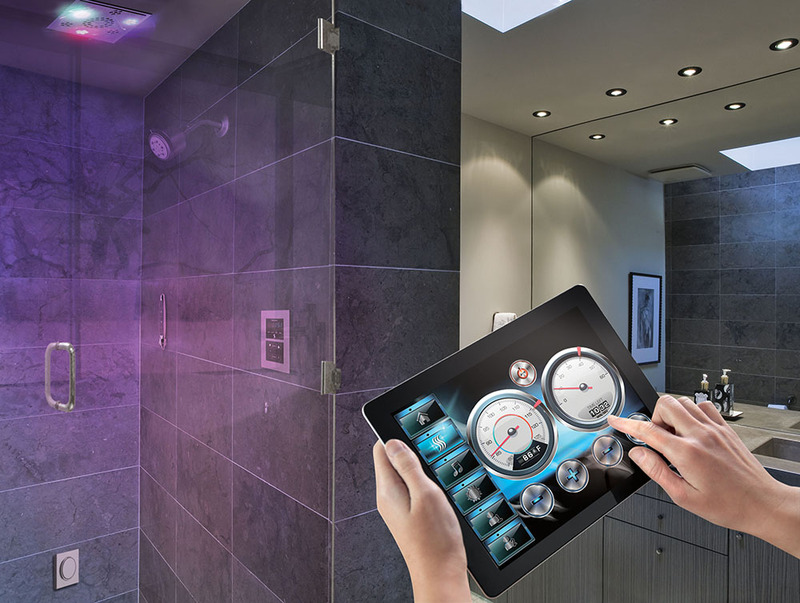 The fully customizable “smart” Luxury Shower System offers a personalized shower experience with a full-color digital touch screen and thermostatic valve that can control up to three shower outlets and four programmable preset shower scenarios. 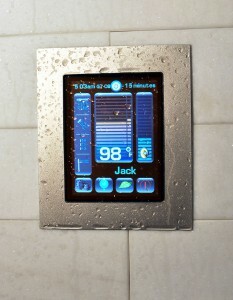 The LSS helps conserve water and energy and also tracks water usage through a Green Statistics function. 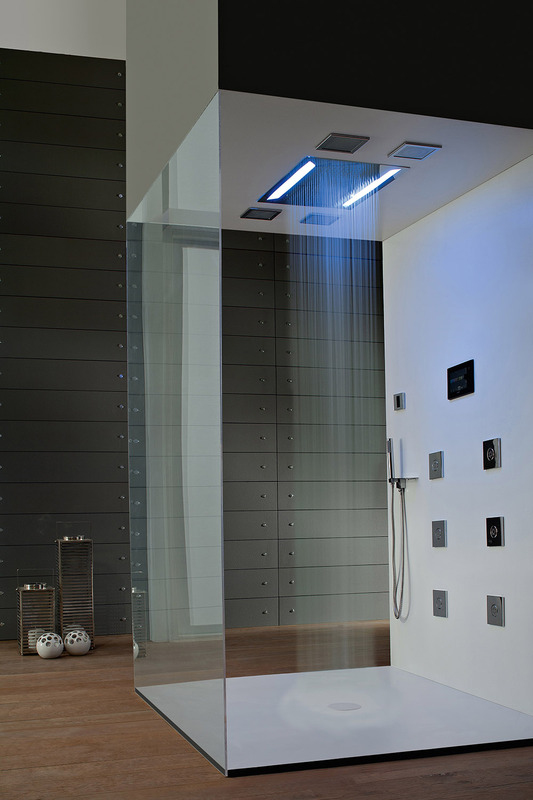 Created for those who want to bring the luxury spa experience home, the Aqua-Sense shower system is a full sensory, completely modern experience. 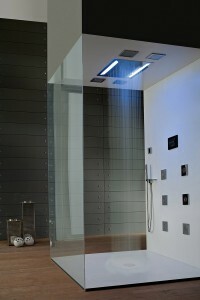 The Electronic System with Ceiling-Mounted Showerhead creates an intense central rainfall, and features an RGB LED color-changing effect controlled by a touch screen, and a USB port and speakers for portable music player connection. Aqua-Sense combines high-style design with the technical innovation that GRAFF is known for. 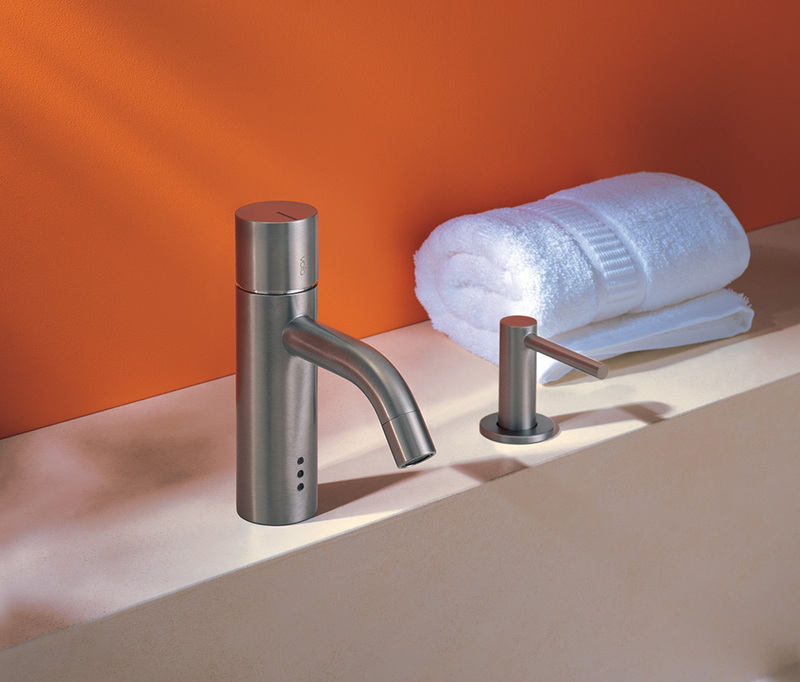 Not only is Vola an iconic name in faucet design, but they’re a leader in faucet technology as well. The standard flow rate and flow time of the Vola Electronic Tap can be reduced to levels making it the the most efficient faucet in the world. 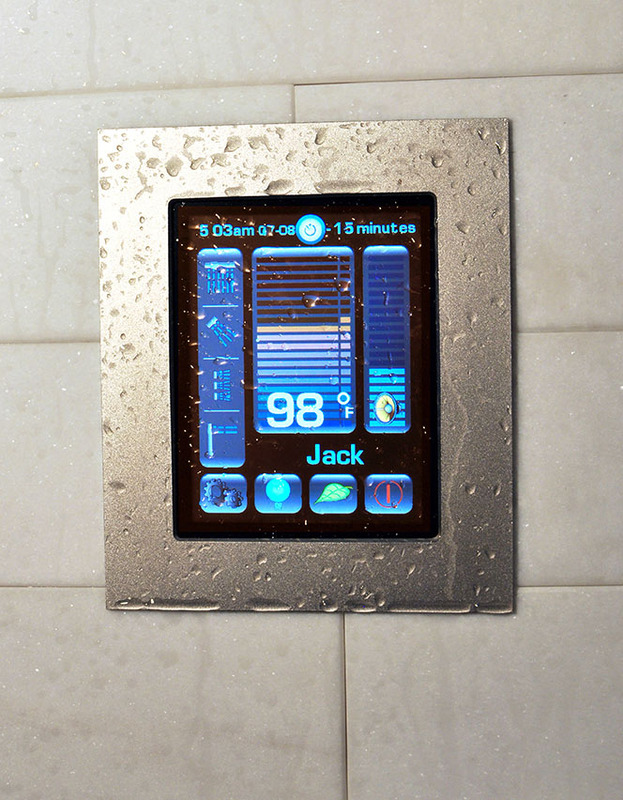 It comes with a built-in data port to upload data to a laptop to see how much water has been used from that faucet over a designated period of time. 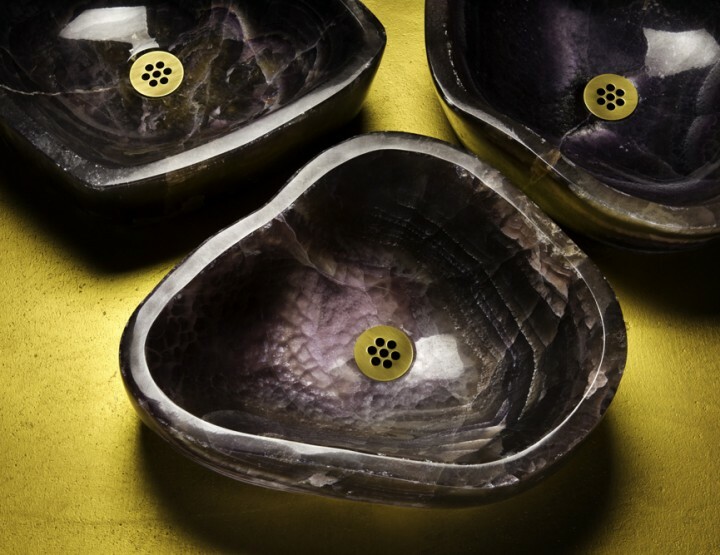 This makes the use of a Vola product part of the point system for LEED certification and a much needed upgrade for any bathroom behind the times.